Tremenda experiencia para compartir. 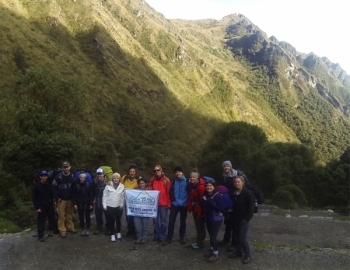 Invite a mis dos hijos a caminar el Sendero Salkantay con Inca Trail Reservations y me aplaudo Yo mismo por mi elección de destino y operador. That was so much fun! It was hard work but I'm glad I did it. Bring deodorant but pack as little as possible. 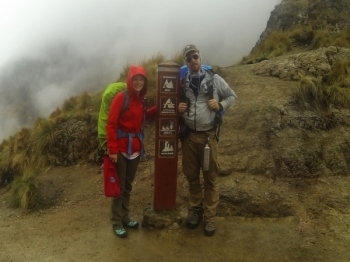 Getting the porters ahead of time is an excellent idea even if you think you so very strong. 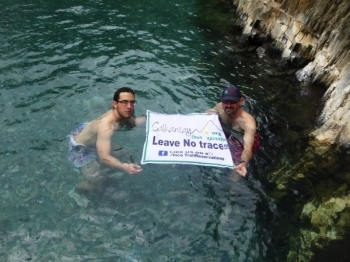 Best hiking adventure so far! This has by far been the most amazing and painful trip all at once! . The second day of the trip was the most challenging day for me, with the high elevation and all the non stopping climbing we did, but it was such a rewarding feeling when reaching base camp. Wow do I hurt all over. That being said this was an incredible physical test that was well worth it. The views are amazing and the tour guide(s) were well spoken and informative. Adean flat? That’s a hill! 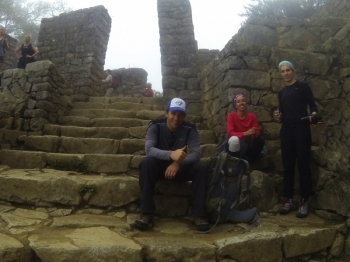 The inca trail was an amazing experience that I would highly recommend to anyone looking for an adventure. 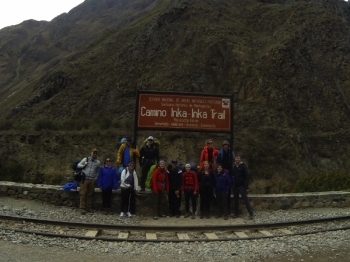 Inca Trail Reservations made it all simple, fun and informative. One of the most difficult things I have done in my life, but between the breathtaking views and satisfaction of completing a days trek it was all worth it. I had a wonderfull time. Food was Great. Guide was Great. I enjoyed The beautiful mountains and forest. 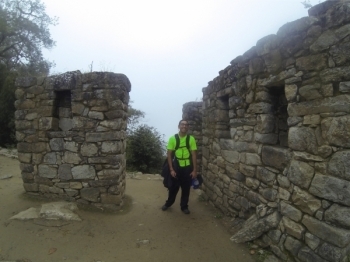 Bueno señores hemos terminado el camino Inca ,prueba superada una experiencia muy linda agotadora para mi , pero la disfrute mucho . Me llevo gravado en mis retinas fotos de paisaje incomparable , la gente del grupo muy bien encajada no sentí ni una falla como todo súper organizado y con calidad humana . impresionante experiencia con un final sorprendente. Un servicio de guías profesional, experiencia y dedicado a satisfacer todo requerimiento de los excursionistas. 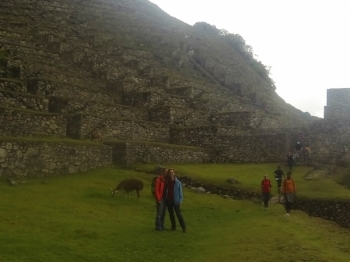 Sinceramente no tengo ningún detalle para mejorar desde la organización de los detalles del recorrido hasta las explicaciones de los lugares visitados , ha sido una experiencia inolvidable. 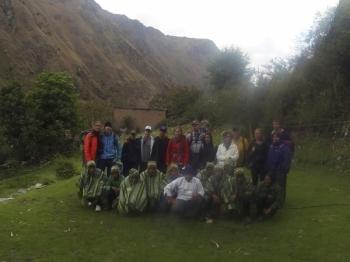 The experience began with a very informative meeting the night before the Trek. 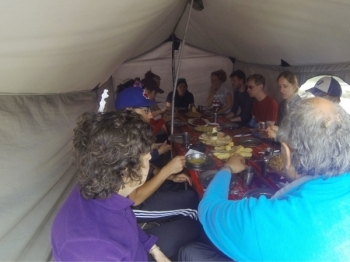 The Trek then began with a gentle walk to the first camping site where We experienced the first of many delicious meals. 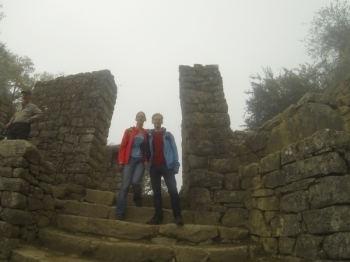 After spending a week in the Manu Rainforest, We were looking forward to experiencing some cold, fresh mountain air, that we are used to in England. But the weather was absolutely amazing for us, sunshine and cooling rain in all the right places!. We don’t do mountains in England….! 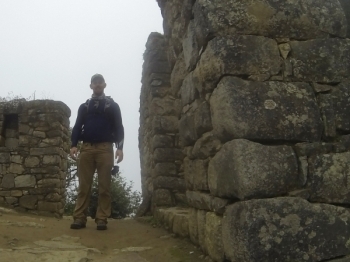 We had an awesome time on this 4D/3N trek along the Inca Trail and arriving at Machu Picchu this morning was the perfect end, even after a painfully early start. While hard, long, strenuous, and at times exasperating, just one more bend, just one more set of stairs. 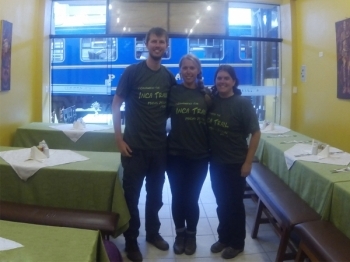 The team really pulls it off to make an otherwise seemingly impossible journey fun and exciting. Everything seems to happen like magic, which gives you time to deal with long long climbs and steep descents. This was the hike I've wanted to do ever since I was a young girl, and I'm so happy I finally got the chance to do this. It was amazing, even though at times it was really hard (Dead Woman's pass nearly killed me...). 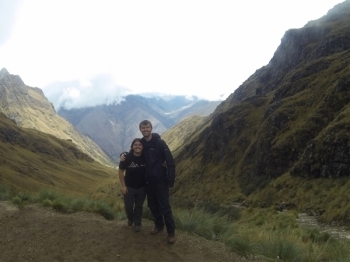 This Trek for my was one of The most amazing adventures, i have done in my lifetime, i really enjoyes The trip of Salkantay Trek.